You gotta buy this game on the Nintendo GameCube. Trust me, you'll get so annoyed with the Nintendo Wii controls. 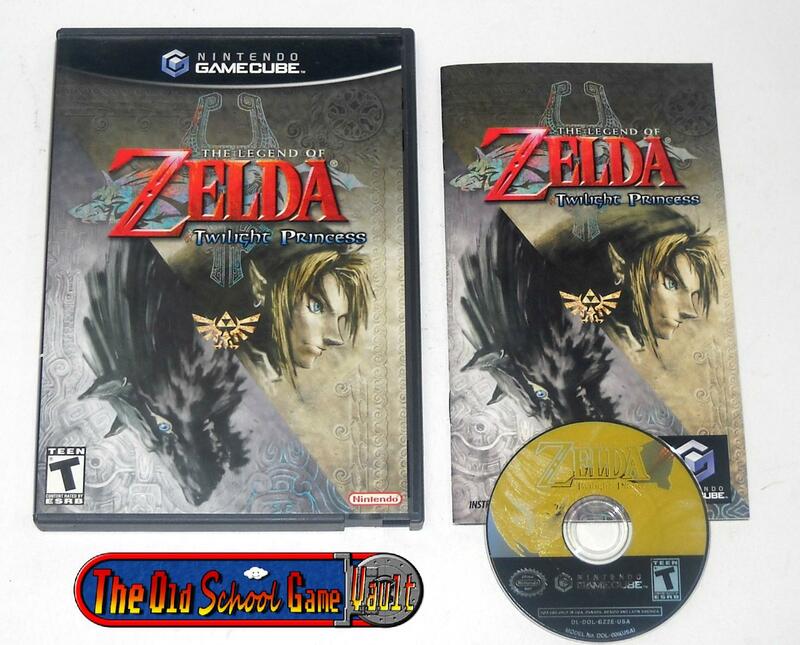 It's the same game on the Wii & the GameCube but with much smoother controls on the GameCube. Yes, Thanks to The Game Vault for the Quality Item & Super Fast Shipping!